This knit jersey dress boasts allover pintucking and peekaboo detailing along the hemline and neckline. Pintucking on the bodice elegantly crisscrosses and continues to flow across the upper arms, keeping the shoulders delightfully bare. It is important to maintain proportions when hemming this dress. Cutting should be done above the first sheer band (closest to waistline). 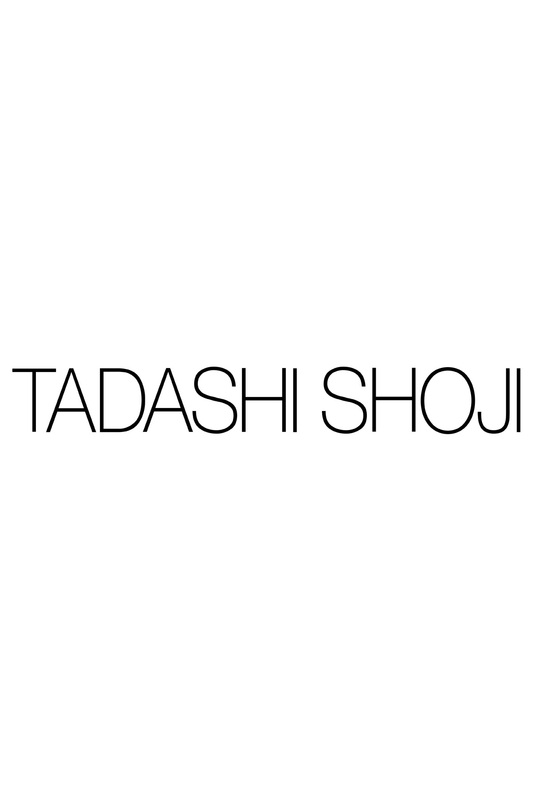 For further assistance, please contact a Tadashi Shoji specialist for your individualized advice. Stunning colour and so stylish! But the fit is more snug on the hips than other dresses of the same style and size. 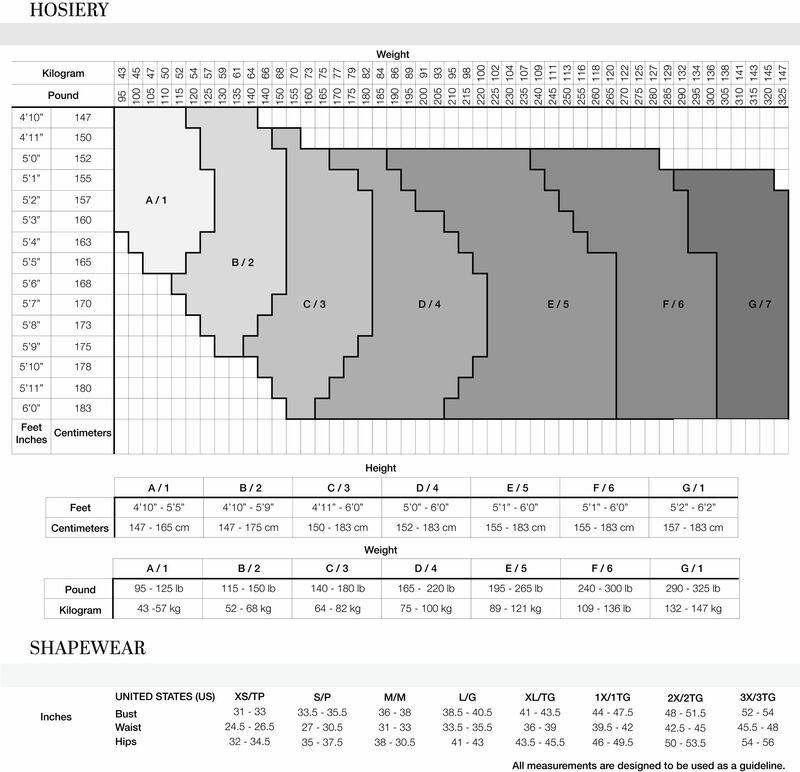 Order one size up.